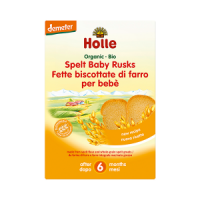 At stage two of weaning your baby is ready for a new combination of flavours. 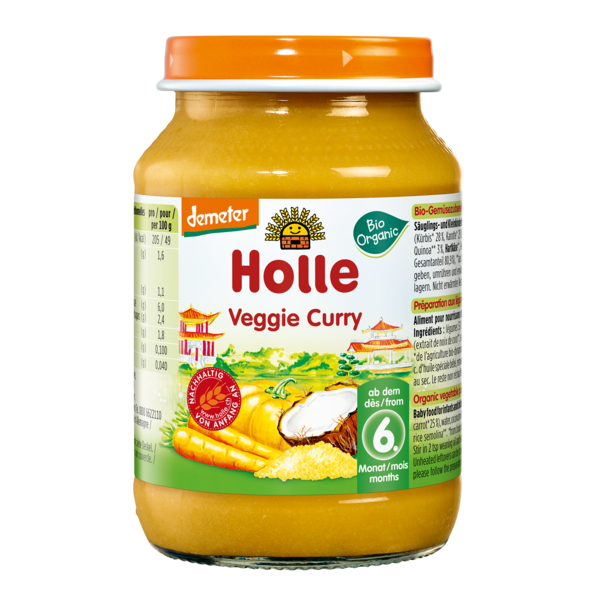 Holle Veggie Curry is little menu for baby. 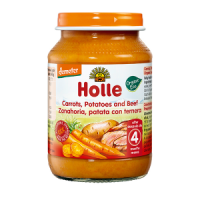 Biodynamically grown pumpkins and carrots are combined with coconut milk and quinoa, providing your baby with a balanced, tasty and nutritious meal. Quinoa is a complete protein - containing all eight of the essential amino acids. 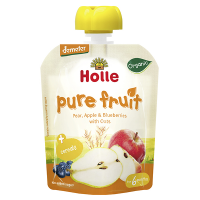 It is packed with dietary fibre, phosphorus, magnesium and iron. It is also gluten-free and easy to digest. 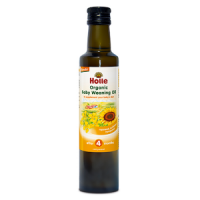 Add 2 teaspoons of the Holle Organic Weaning Oil for extra essential fatty acids and to increase the availability of fat soluble vitamins. 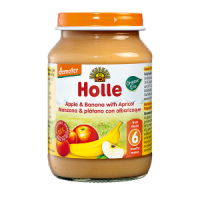 Gluten free, no added sugar. No cooking required. Gently heat jar in water bath. Stir thoroughly before feeding. 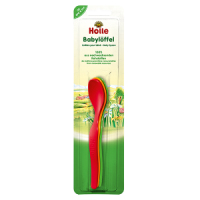 Add 2 tablespoons of Holle Organic Weaning Oil and stir.